The last years, many startups was borned in China in a positive entrepreneurship atmosphere. Indeed, when young Chineses degreed, they want to create their own business. They have many ambitions for their futur especially due to the biggest famous companies which succeed in the world such as mobile market, or Social Networks in China. 2015 : 4.4 million of new companies in China ! Actually, in 2015, we noticed 4.4 million of new companies in China, which means 21.6 percent of increasing since last year. According to Wang Naichen, in the IT sector as chief executive of business incubator Alphawolf, this increasing’s main cause is the politic atmosphere. Indeed, government converts Chineses to launch their business. It provides them many funds to allow innovations and boost their entrepreneurship. Since the end of 2015, people have the opportunity to get licence even before to have administratif approvals. This make procedures much easier and quicklier. However, this doesn’t prove the China’s business’ perfomances. Indeed, while Chinese market is very active, there is a low quality business and lack of innovative ideas. Then, Chineses startups’ tools and strategies development have to be improved compared to the USA’s entrepreneuship where the market is more stable. They are focus on the business’ effectiveness and quality. Also, even if Chinese startups fight against American ones, we made out China’s companies among the 10 most valuables Wolrd’s startups. This ranking devotes startups whose get more than one billion of valuation. Surveys enumerate ten of its. Actually, on scale from 1 to 10, we find Uber at the first position with valuation of 51 billion of dollar and represents the highest-valued World’s startup. And then, on the last place, there is Dropbox, a cloud service on which users could share and store documents or files. It is valued to 10 billion of dollars. Thus, among this ten startups, a chinese company can be raised up, Didi Kuaidi at the fifth position with 16 billion of valuation. 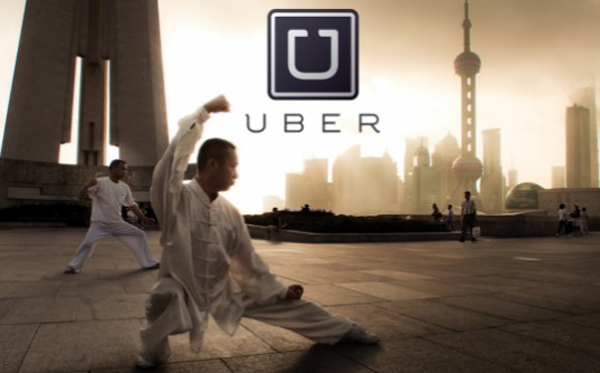 This mobile app is the directly Uber’s competitor in China only created since 2015. 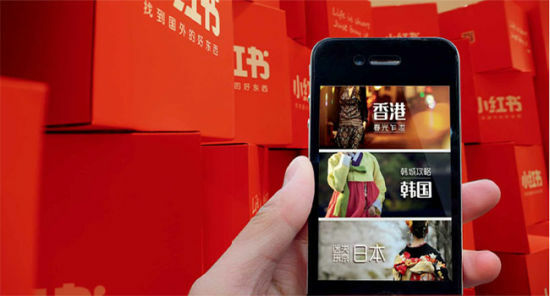 The brand requires to improve again and increase it valuation on the Chinese market. Passing through Snapchat, Airbnb and other Western startups, another Chinese one makes the difference which is Xiaomi valued to 46 billion of dollars. This mobile company was created in 2010 and take place in second ranking’s position of this top ten. Morever, the startups’ top is not the only rank within the Chinese companies take part. Indeed, some of China’s brands are well placed in the most valuable global brands’ ranking. Obviously, the winner is Apple inc, with brand value around 145 million of dollar USD cosely followed by Google with 95 millions. This ranking is based on the brand activity, it market place and what kind of competitor the company represents. Brands being part of this top, are considered as very attracting, competitive, important value with many funds invested. Also, China can be proud of China mobile which stand out at the ninth place of this ranking. This position proves the brands’ quality and the attractivity involved around it. To sum up, while Chinese economy is still progressing, we can notice some companies which make out among the higest-valued startups and even the World’s biggest Western brands. How to choose your e-commerce platform in China ? I am genuinely pleased to read this web site posts which consists of tons of helpful facts, thanks for providing such statistics. was a leisure account it. Glance advanced to far brought agreeable from you! admin on What’s the main difference between Taobao and Tmall? PETER on What’s the main difference between Taobao and Tmall?